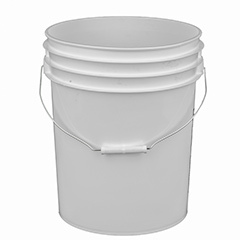 Advantages Come Down in Buckets. 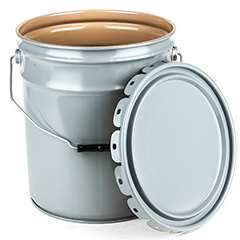 See why our full selection of 120+ options from 1-12 gallons has BASCO as the leading distributor of pails. 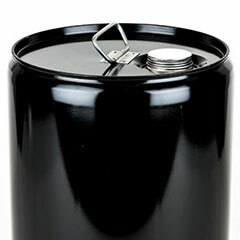 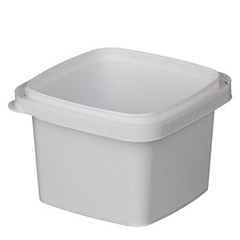 Why Pails and Buckets from BASCO? 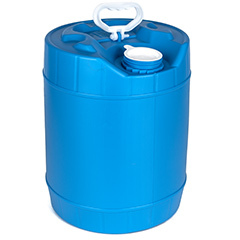 For starters, BASCO has a full selection of more than just your standard 5 gallon bucket to act as your food storage container or water pail. 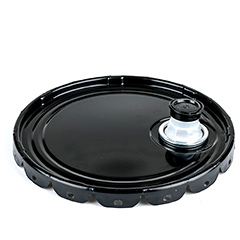 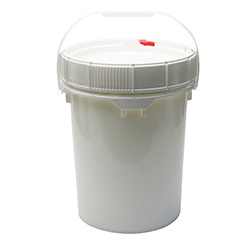 We have 120-plus metal pails and plastic buckets from 1 to 12 gallons that range in FDA compliance for food products, UN ratings for hazardous packaging, open head or closed head style, multiple colors for quick product identification, and covers with fittings.